as much as I love the summer and all the pretty dresses I'm still pretty tentative about getting out my whiter than white pins. I'm not the biggest fan of fake tan either, (even though us pale girls now have brilliant tans available to us like Cocoa Brown which gives a subtle colour for confidence, no more oompa lumpa's) basically because I'm lazy! Solution... My new HOLY GRAIL leg and body product, the Vichy Total Body Corrective Foundation. 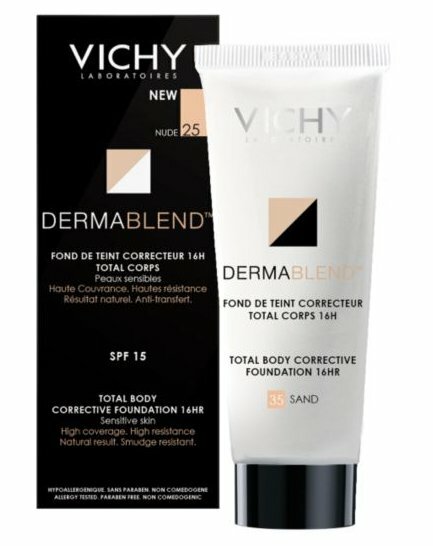 We all know at this stage that the Vichy Dermablend range has incredible coverage, is long lasting and is well, just down right amazing for concealing a multitude! Just search for 'Vichy Zombie Boy' on YouTube if you don't believe me. Although I admired how amazing the Dermablend products were on others there was always something not quite right for me, either it wasn't the right colour match or was slightly to heavy (picky I know!). This however just hits the nail on the head, and is my new summer essential. 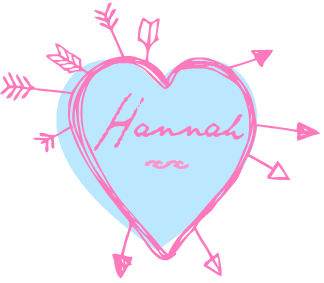 It is pretty much a body makeup and can be used to cover up the usual... blemishes, veins, uneven skin-tone etc. So I thought this summer I would give it a whirl. Recent unedited photograph, I'm wearing the lightest shade (Opal) on my legs. I can honestly say I love this product. I apply it to my legs, and off I go with a pretty summer dress on ready for the day. I use a tanning mitt just to minimise the amount of fuss, and apply it straight on as if it were a tan. It covers everything just like a foundation. It dries pretty quickly so you have to work fast but for me that was just another bonus as I was able to throw on my dress as soon as I had applied it, without any transferring throughout the day. It stays in place all day even in the sweltering heat. I have heard some people mention that it can be quite drying if they haven't applied a moisturiser but I didn't notice that problem at all. If you are someone who is self conscience about your arms this might be great to try, I found it great for an uneven skintone. It is pretty pricey so I'm going to have to be sparing with mine, but I will definitely be repurchasing when needed. I recently also did a mini review of the equally amazing but slightly too dark Dermablend Foundation over on Beaut.ie. I loved your post, seriously swear by this foundation - the coverage is the only one that i've found that is full, doesn't feel heavy and/or cause breakouts! Definitely gonna try on my legs too now I know you have! Looking fab.